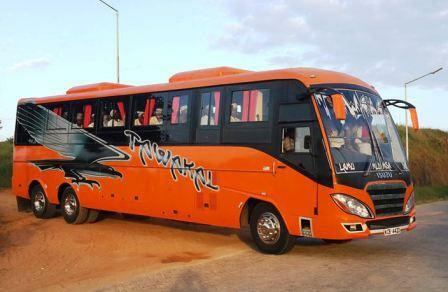 Home DAR ES SALAAM NAIROBI Tawakal Bus Mombasa To Dar es salaam, Booking, Offices & Contacts. 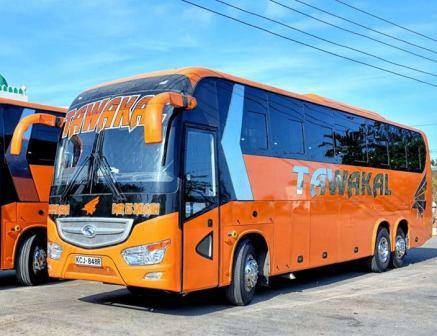 Tawakal Bus Mombasa To Dar es salaam, Booking, Offices & Contacts. The Luxury, Faster, Safer and Environmentally Friendly Bus Company. When you travel with us you enjoy the “classic” service of Pwani Tawakal Mini Coach.Our employees are committed to service and customer satisfaction. Let our professional, uniformed drivers help you with your luggage and transport you quickly and safely to your destination.It has always been our philosophy that to have a successful transportation company. 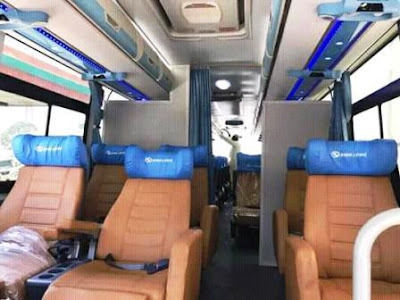 Tawakal Buses has an Ac services all the way long, On Board entertainment likeTelevision, Music system etc. They offer soft drinks and their buses has charging system.